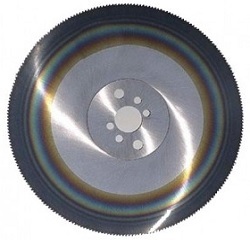 HSS Sawblades are available from stock in variety of diameters and coatings. The majority of our stock is held in blanks and is toothed to specification when ordered along with the correct cutting angle for your application. 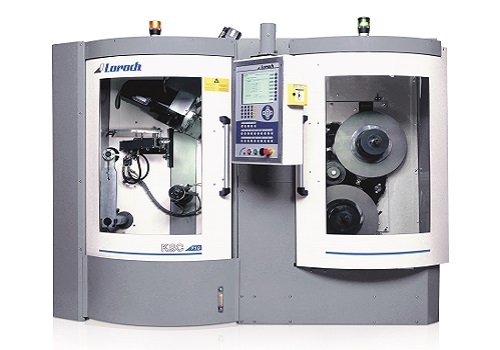 All blades have pre-cut uni slots to fit all machines. 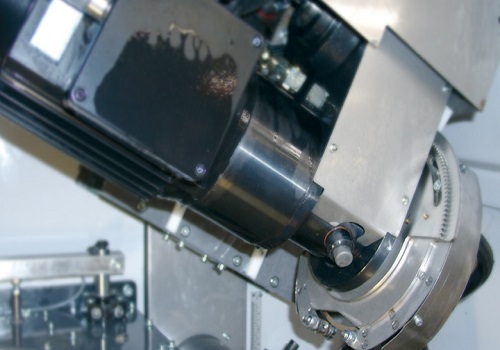 Should you require assistance on the tooth pitch, cutting angle, or feeds and speeds for your application, please do not hesitate to give our experienced sales team a call for advice. Need More Information? Get in Touch Today! High Speed Tungsten Molybdenum Steel hardened and tempered to 64 HRC (+/-1). Used on all types of machines to cut tubes, pipes, and solid sections made out of ferrous and non-ferrous metals with tensile strengths up to 900 N/mm2 up to 160mm cross section. 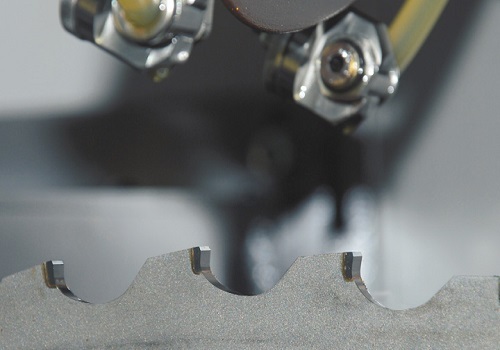 This is a coating with a very low coefficient of friction that allows cutting with an excellent finish, avoiding “pickup” on the edge of the blade teeth even at very high cutting speeds. Suitable for cutting materials with a very high tensile strength, stainless steels, and abrasive materials such as cast iron, silicon aluminium alloys, brass, and copper. 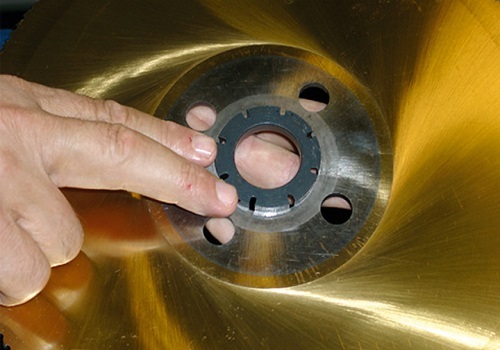 Particularly suited to dry cutting due to its low coefficient of friction. 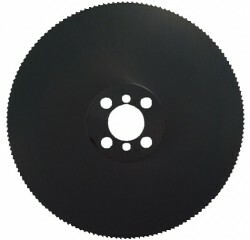 We offer Slitting Saws made in HSS bright finish, and Solid Carbide, with a hollow ground body. Also available with a PVD coating. 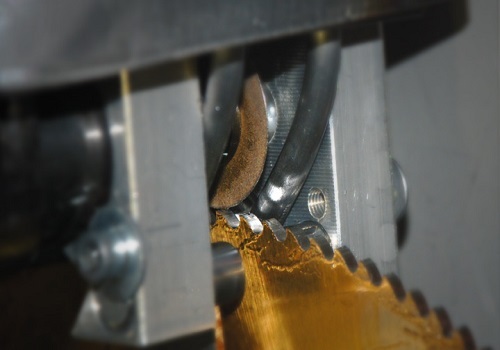 Manufactured in both imperial (with keyway) and metric (without keyway) sizes, slitting saws are used for screw slotting, jewellery, UPVC/Ali profiling, high precision engineering, tube cutting, and are manufactured in a fine or coarse tooth form depending on your cutting application. 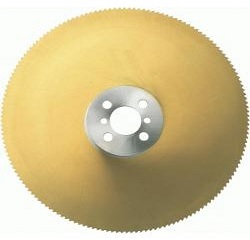 Segmental saw blades were originally developed to minimise repair costs. The chrome vanadium blade bodies have heat treated M2 HSS tooth segments riveted around the outside of the body which can be easily be replaced cost effectively when damaged or worn. Sizes range from 250mm to 1610mm diameter with varying teeth per segment for cutting different sized applications, predominantly milled with a triple chip tooth form.